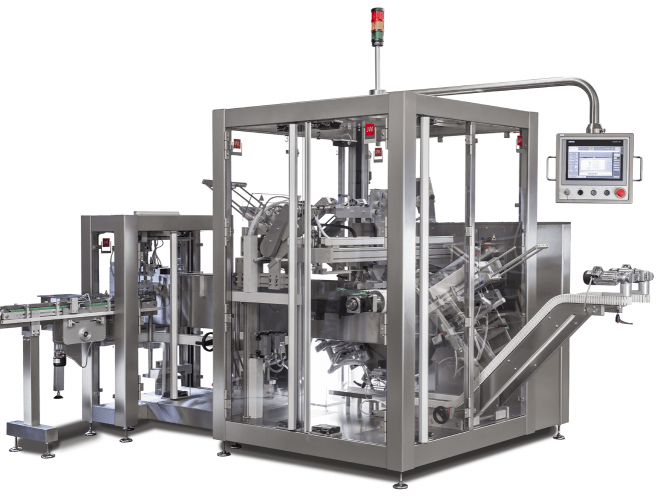 Our horizontal machines are ideal for the packaging of sachets, blisters, contact lenses, etc. Speeds of up to 60 cartons per minute can be achieved with our horizontal cartoners. Special carton requirements such as online laser printing of unique product codes, special carton designs and unusual carton closures are also possible. Changeover for this machine is very quick and straightforward without the use of tools. Tuck-in and hot glue closures are also possible on our cartoners. 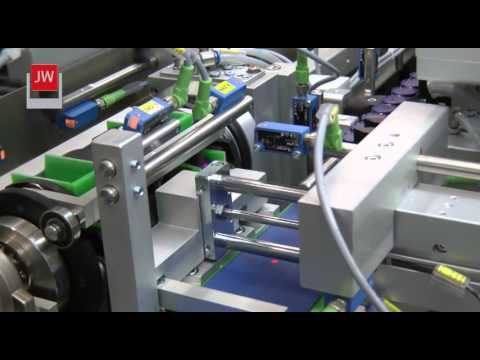 Our compact Tamper Evident labeller which can label both sides of the carton can be fitted next to the horizontal cartoner on the packaging line.